Absolutely brilliant, does exactly as it says, both a great crash and a great ride. 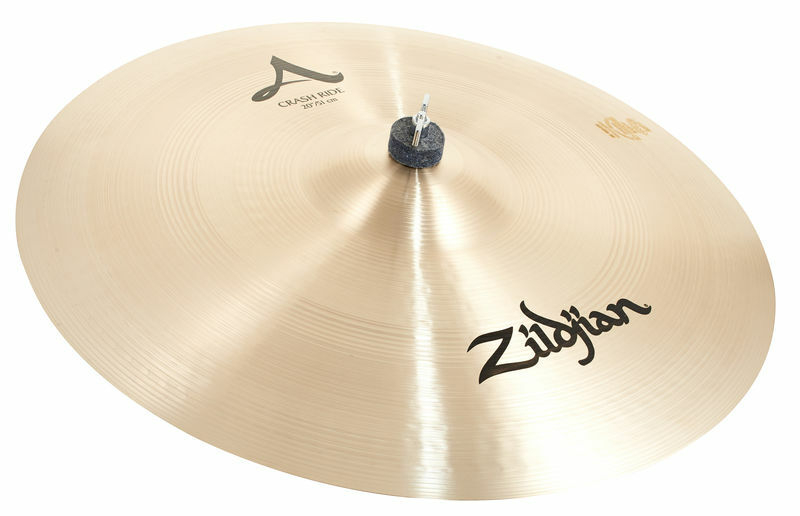 Really full sounding and great body when used for a crash and great brightness and ping when used as a ride. I have used it for many different genres and styles and it works excellently well for each. ID: 128373 © 1996–2019 Thomann GmbH Thomann loves you, because you rock!